Finding your perfect place right here in the “Pearl of the Gulf” is now easier than ever. Yes, JustProperty.bh is now live! Our one-stop property search portal has everything you need to make house-hunting in Bahrain high quality and hassle-free. From a wide selection of real-time, accurate listings to Google street view to map search, we’re bringing you the same smooth search experience that our users in the UAE, Qatar and Saudi Arabia have come to know and trust. It’s what makes the JustProperty group of portals among the region’s leading online real estate marketplaces. 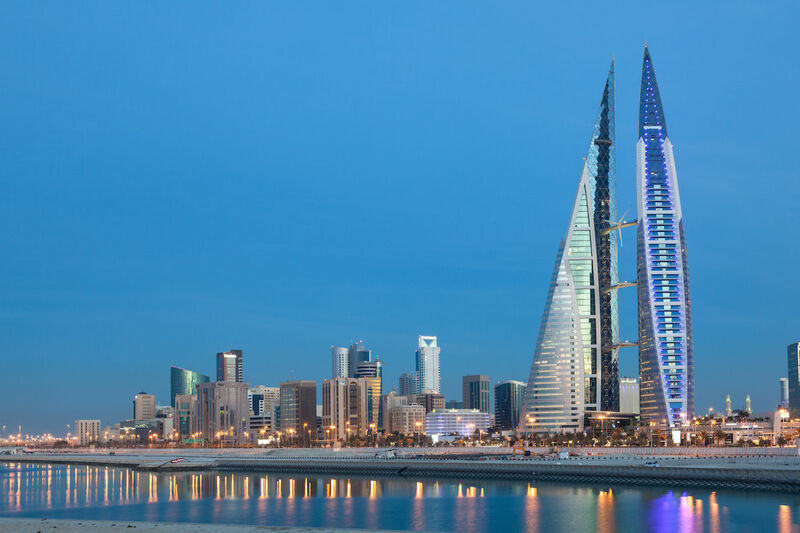 We’ve partnered with Bahrain’s most trusted brokers and agents, so you can depend on us when it comes to finding that perfect place to call home. Whether you’re in the market to buy or rent a cozy apartment, spacious villa or premium office space; find the place that’s just right for you.